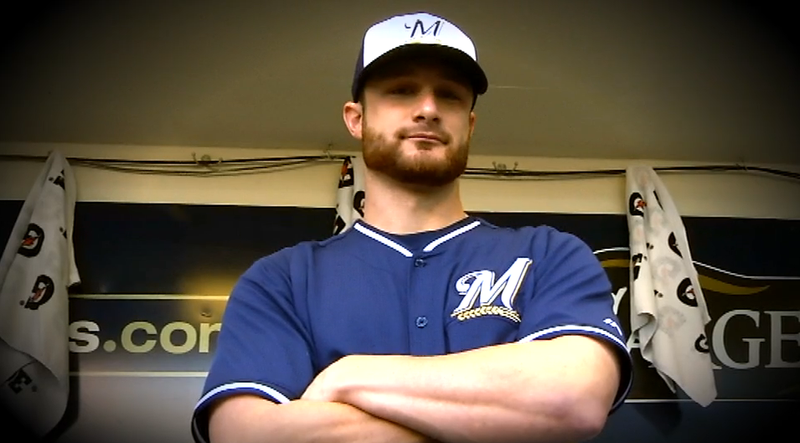 Milwaukee Brewers catcher Jonathan Lucroy's making a push to get voted into this season's All-Star Game, and his anti-Yadier Molina, anti-Cardinals message features the kind of mudslinging one could only find in a local political ad. I voted 150 times for Lucroy when I heard the sound of a baby crying over footage of Molina. Milwaukee's Carlos Gomez also had his own spot released a few days ago, urging fans to vote in an ACTUAL center fielder from the NL in the All-Star Game. It features more stock sound effects.